Love the idea of a stay for two in Paris? Our cosy fully-equipped mobile home is just perfect for you! Outside, you’ll be able to enjoy a leisurely tête-à-tête over breakfast on the timber deck. 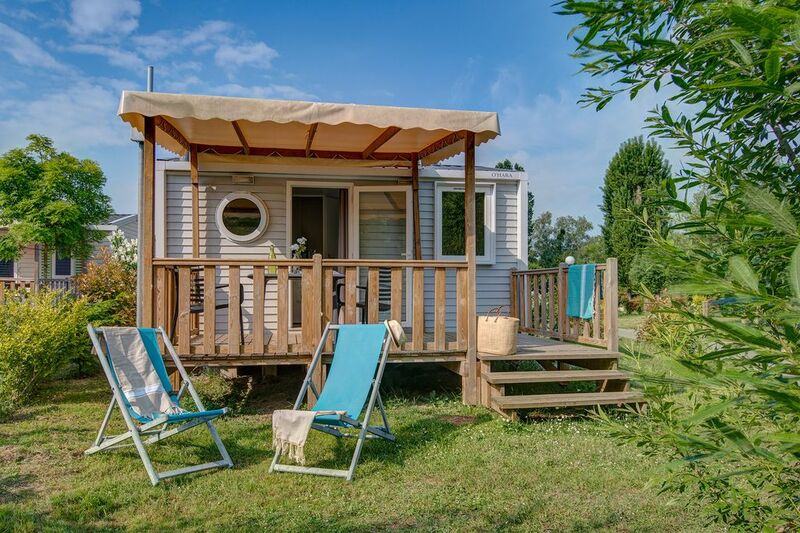 Inside, you’ll find all the comfort of a real holiday home: kitchen equipped with everything you need, comfy sitting room with television, bedroom for 2 with storage... All the ingredients for a successful holiday in Île-de-France!